Earlier in the day the Uttarakhand High Court had dismissed their plea against which they rushed to the Supreme Court. The ruling, in effect, means that the MLAs will be not be able to enter the Assembly or cast their vote in the crucial floor test tomorrow. The Assembly has 70 elected MLAs and one nominated member. While the Congress has 36 MLAs, Bharatiya Janata Party (BJP) has 28 members. The Bahujan Samaj Party (BSP) has two, while there are three independent MLAs and one belongs to Uttarakhand Kranti Dal (P). Nine Congress MLAs are rebels. Even the BJP has one rebel MLA. With the Supreme Court ruling, the effective strength of Uttarakhand Assembly is down to 62 and the halfway mark is now 32. The Congress'effective strength is now 27 including Speaker Govind Singh Kunjwal. The party has been claiming that it also enjoys the support of three independent and one UKD MLAs. The stand of the BSP MLAs is not yet clear. 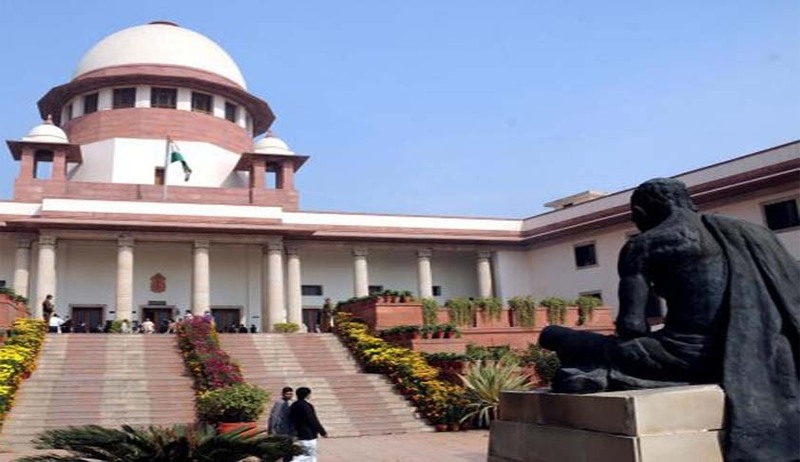 The Centre had on May 6 agreed for a Supreme Court-monitored floor test in Uttarakhand. Earlier in the day Uttarakhand High Court dismissed the Petitions filed by Nine Congress rebel MLAs challenging the Speaker’s decision to disqualify them on the ground of alleged anti-party activities. Dismissing the Petitions Justice U C Dhyani held as follows; “The petitioners are clearly the victims of their own actions, probably not knowing fully well that it will take them so far. The Court is sympathetic to them. Such type of things happen when people assemble together. But, one should not forget that they are responsible law makers. They make the law, which is implemented by the Executive and is adjudicated by the Judiciary. The Fourth Estate, i.e. the Press, brings the actions of all wings of democracy to the notice of WE, THE PEOPLE OF INDIA.